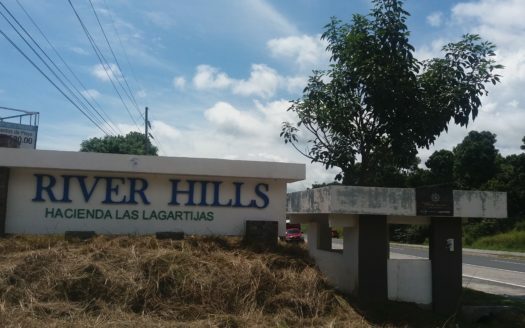 Lot for sale in San Carlos. 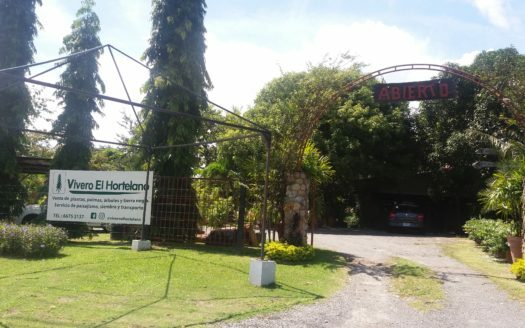 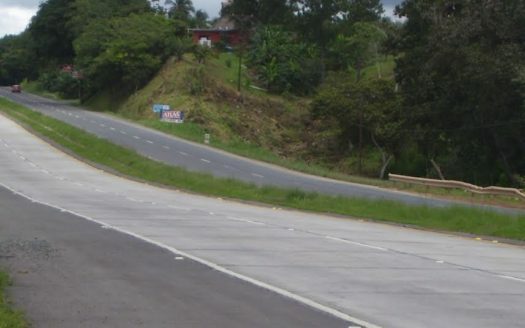 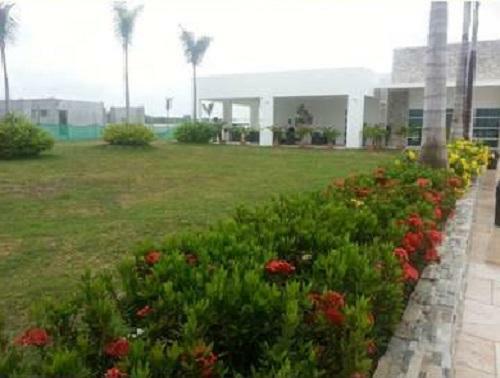 Great lot of 412 m2 in Resort Campestre, with all the services and amenities, to build the house of your dreams. 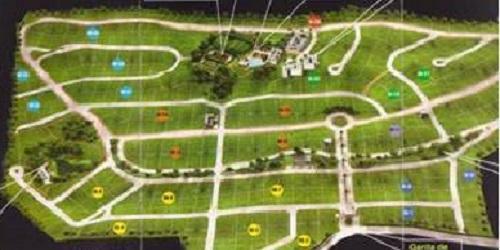 Tennis courts, swimming pools, restaurant, hotel, football court, supermarket, security checkpoint.